Regular cleansing and detoxifying of your body, and your liver especially, is a “must-do-thing”. 1. Obtain a bottle of organic, unpasteurized and unfiltered ACV. Pasteurized kind lacks enzymes and other helpful nutrients. Unpasteurized, raw ACV is full of healthy beneficial minerals such as the acetic acid, amino acid, malic acid, pectin, enzymes, etc. 2. Start taking 1 to 3 teaspoons of ACV mixed with a cup of lukewarm water. You can add a teaspoon of honey to enhance the taste. 3. 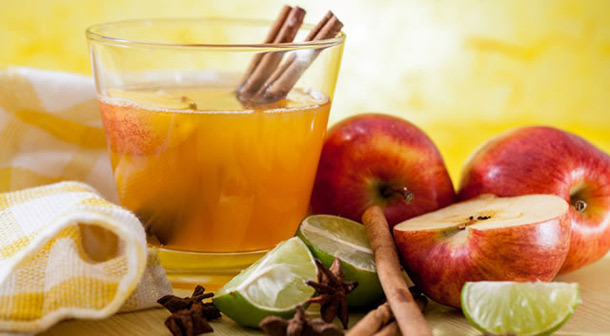 Drink this mixture before you sit down for a meal. Since ACV creates a feeling of “fullness”, taking this before you eat makes you consume a lesser amount of food. It also ups your body’s metabolic rate, so the fats you have will burn at a faster rate.